[14:15:43] Shuの発言: Yes,yes, do not worry. [14:16:35] Shuの発言: I qsped to all donators. They are very pleased. Do not worry! [14:16:51] Zoli Pitmanの発言: thank you! [14:17:12] Zoli Pitmanの発言: did you succeed with kl7/vy0 expeditions this summer? [14:17:22] Shuの発言: All donators are your fun. 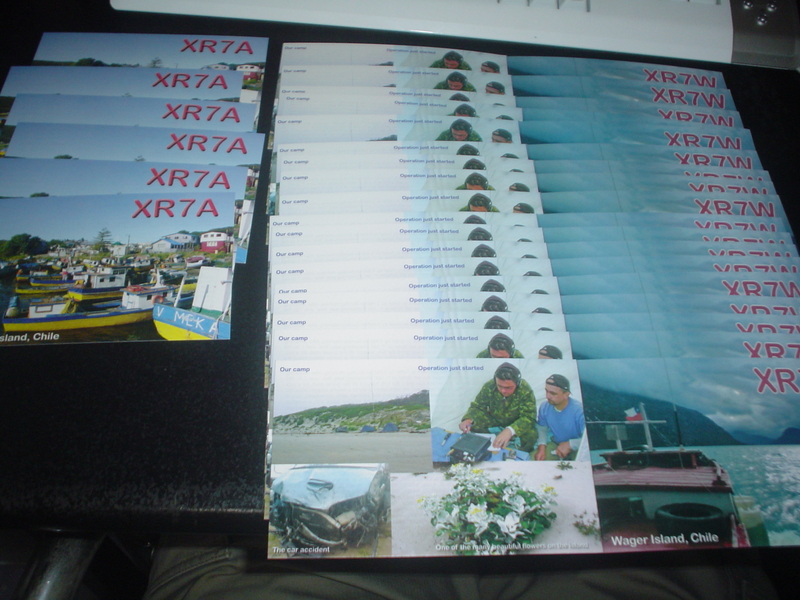 When cards will get ready, I send my QSL on your address. Thank you very much for your nice contact with your AS-068 operation. I am very happy to work you. I don't send my QSL via the buro. I alway send you my QSL direct always. 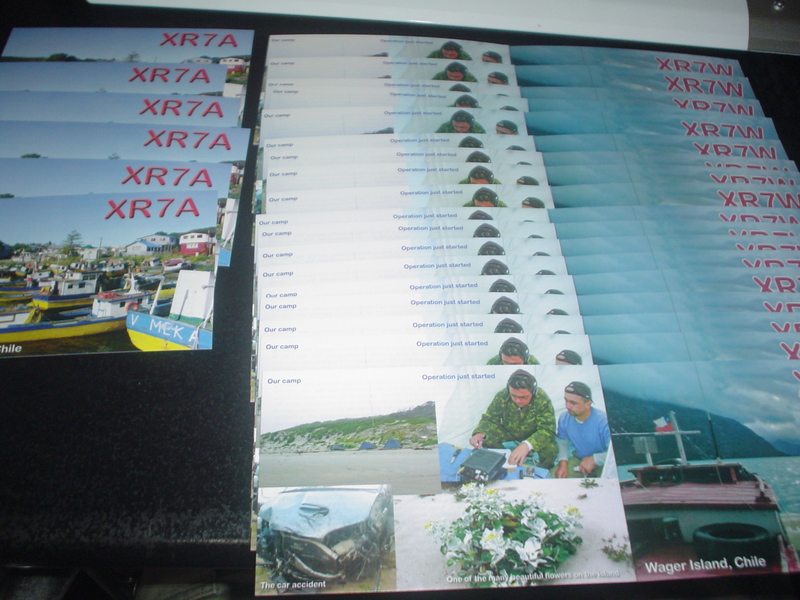 Please support me thru direct QSL card. I sent you a big envelope on June 10 before anybody else. I don't know what has happened. I sent most of QSLs to other JA friends two weeks ago. Just came back from post office ! I sent you all cards again. Vanikolo Island, in the rare OC-163 IOTA group. Kingston). The original return schedule is out the window with all these delays, etc. Thank you for your support of our expedition! local broadcast radiostation KIAL in Unalaska, Alaska, she went with us to the island. Also a picture of two of volcano dust after eruption. 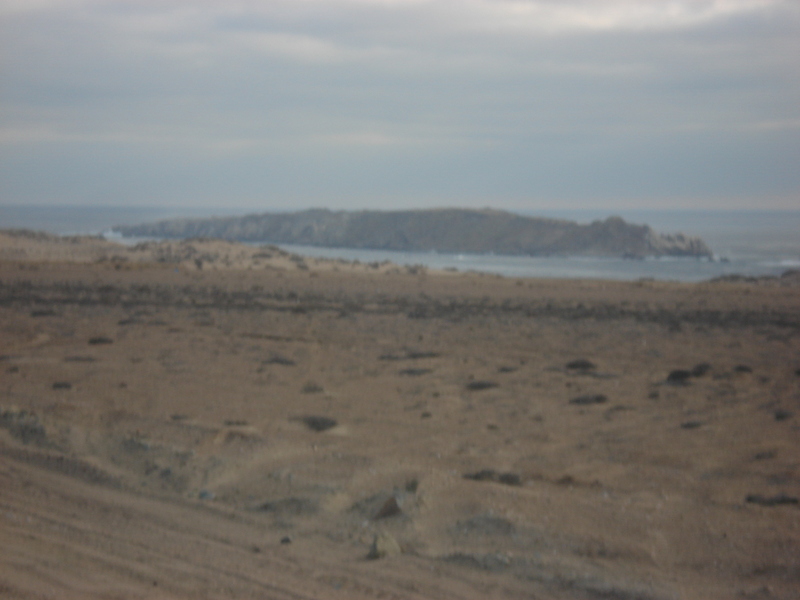 I worked 3 times with OC-263 V73T on 2003 Aug. On 10MHzCW/14MHzSSB/CW. 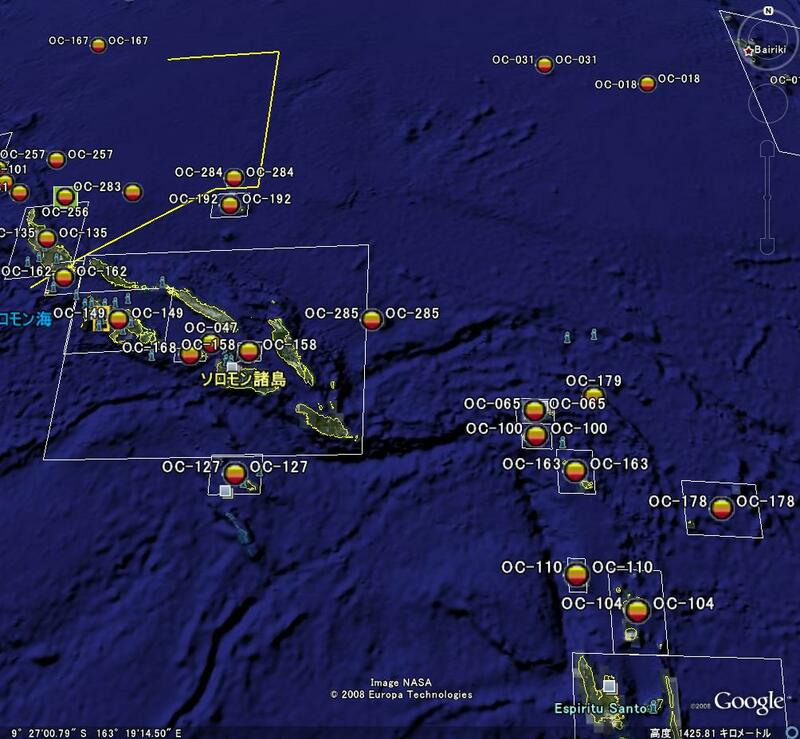 My policy is "When I worked new IOTA stn 2 times, I quickly send him my QSL"
N5UR. 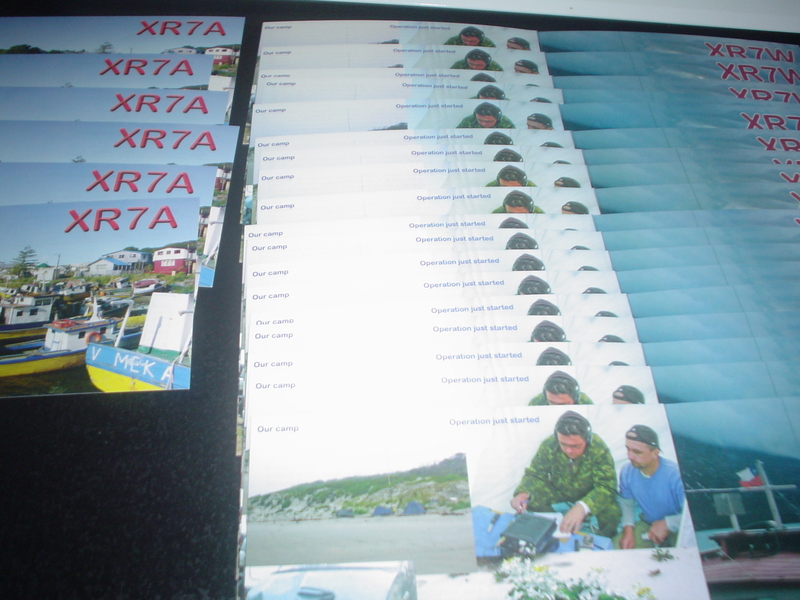 I will send my JN6RZM QSL card to you. Buzz. Thank you very much for your presant event! >worked but no QSLs, but only JN1 in the JN block! [7:58:39] Shuの発言: Wow, you try to SA-085? [8:00:12] Shuの発言: CE6TBN/1 isnt it! [8:01:25] Shuの発言: If you can, I try to QSP to some JAs. If they want SA-085, do you have a Sked? [8:02:43] Shuの発言: Next November! Im sure. I hope some day all hunters will have their QSL. The QSL of EU-097 (OH2/DL5ME) is via DH5MM. Don't send the OH2/DL5ME to me. DH5MM-Thomas have the paperlog at moment. price for short OH-callsign was about 200 Euro (! ).